You can make your caffeine addiction a lot less expensive with a piece of tape and a pair of scissors. A Keurig coffee machine owner found a simple hack to get around Keurig Green Mountain's (GMCR) notorious K-cup restrictions. The coffee maker company only allows its new Keurig 2.0 machines to brew coffee from coffee brands that are licensed to use K-cups. Keurig mandates that its licensed K-cups come equipped with specific color frequencies on their rims. Without the correct signal, Keurig 2.0 machines won't brew coffee. 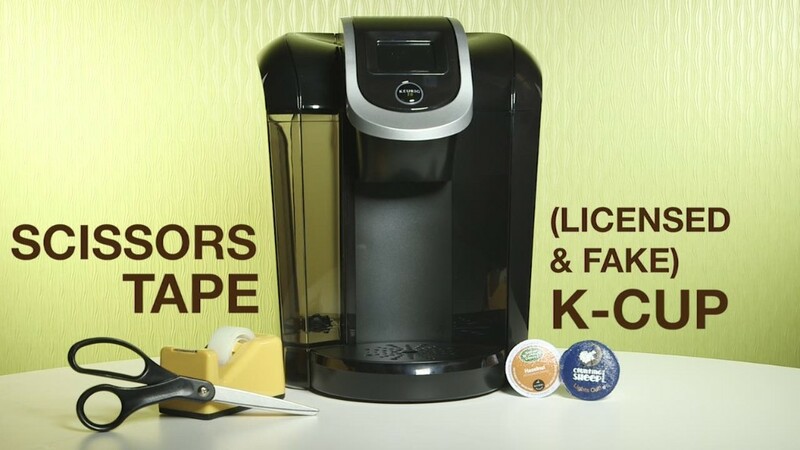 But a video posted to KeurigHack.com shows that placing the lid of a licensed K-Cup on top of the lid of an unlicensed cup will fool a Keurig 2.0 machine into brewing your off-brand coffee. If you're looking for a permanent fix, the hacker shows how you can tape a portion of a licensed lid to the machine's reader. With that crafty maneuver, you can make your Keurig 2.0 brew any K-cup every time you use it. "What you need to hack the 2.0 brewer = one piece of tape + not much aim," the website says. The video plays the Death Star theme song from Star Wars, calling Keurig Green Mountain the "empire." Keurig's restrictions are controversial, and the subject of more than a dozen lawsuits. 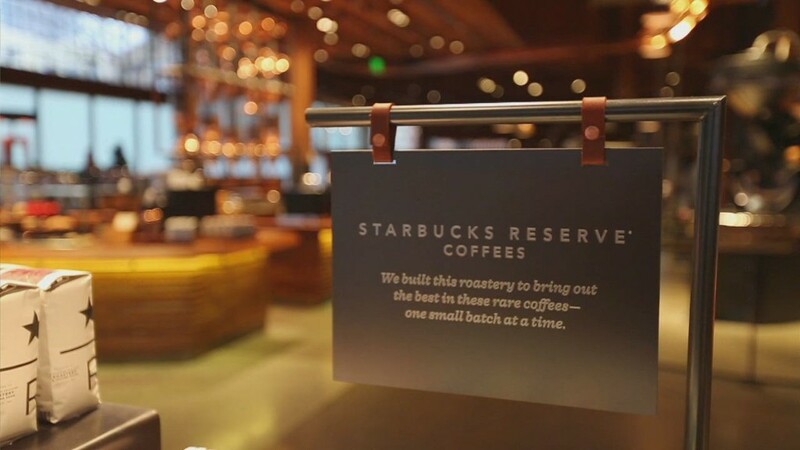 Customers have complained that licensed K-cup coffee costs upwards of $50 a pound. "We remain confident that only Keurig-designed and produced beverage-optimized packs with the Keurig Brewed seal will allow the Keurig 2.0 brewer to perform consistently at its optimum level, delivering the quality beverage experience Keurig consumers demand," said Suzanne Dulong, a spokeswoman for Keurig Green Mountain. Dulong noted that Keurig offers a lot of choices -- 400 different beverages from 60 brands, including ones with Dunkin' Donuts (DNKN), Starbucks (SBUX), Kraft (KRFT), McDonald's (MCD) and Snapple (DPS). Dulong also said the company is trying to increase the number of K-cup partners. Last month, Keurig Green Mountain hiked prices by 9% for the K-Cup packets used in its signature brewing system, as well as other single serve packets, bulk coffee and other products.